Mary Keitany of Kenya wins the women's race in record time. 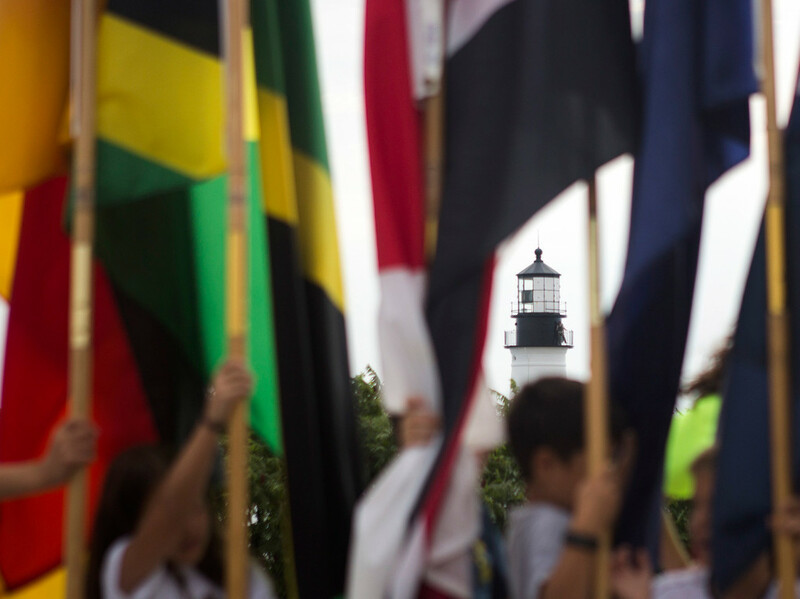 CAPE ELIZABETH — Out of the hordes of spectators offering empathy and encouragement to the local boy trying to make good, there was really only one guy who knew exactly how Ben True felt Saturday in the 19th TD Beach to Beacon 10K. 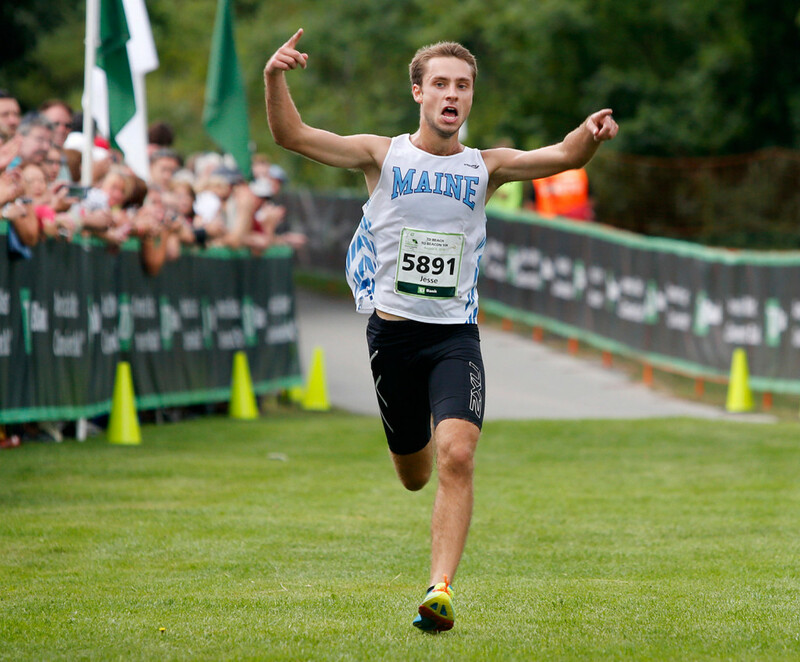 Like True, Matt Lane grew up in Greater Portland. Like True, Lane twice narrowly missed qualifying for the U.S. Olympic team in the 5,000 meters. 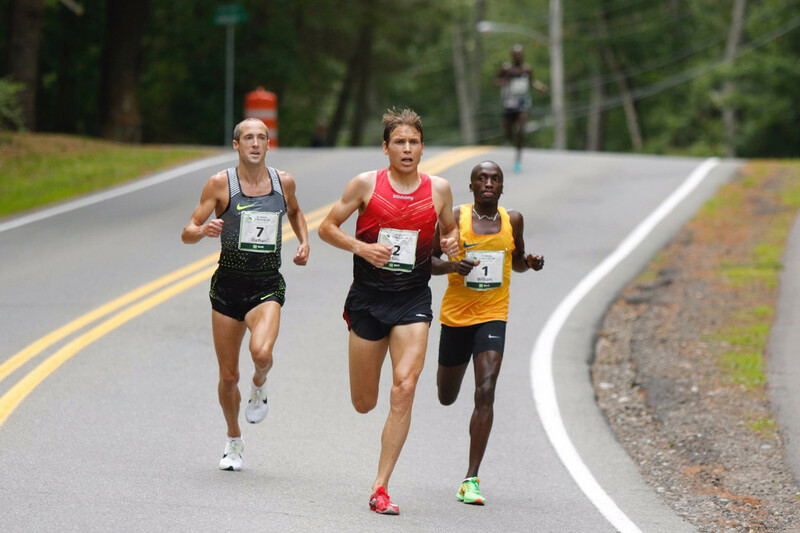 So when Sitonik failed to shake True and another American, Dathan Ritzenhein of Michigan, before reaching the hills of Shore Road in the final mile, the 18-year African reign at Beach to Beacon was over. Spurred on by determination and a roaring crowd not quite believing what was unfolding, True surged ahead up the final incline and pulled away inside Fort Williams for an astonishing 11-second victory. 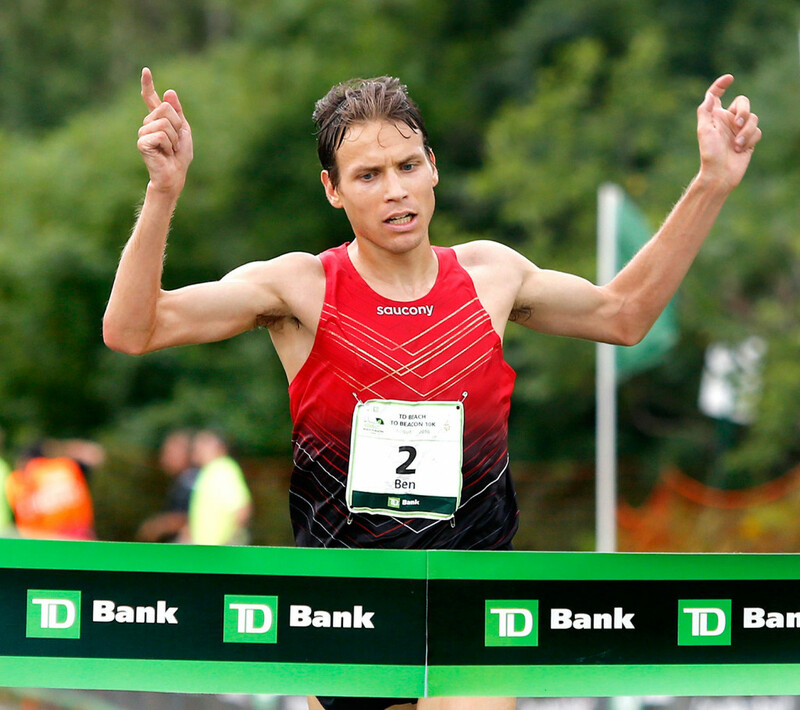 True, 30, is the first American runner – male or female – to win the Beach to Beacon title. 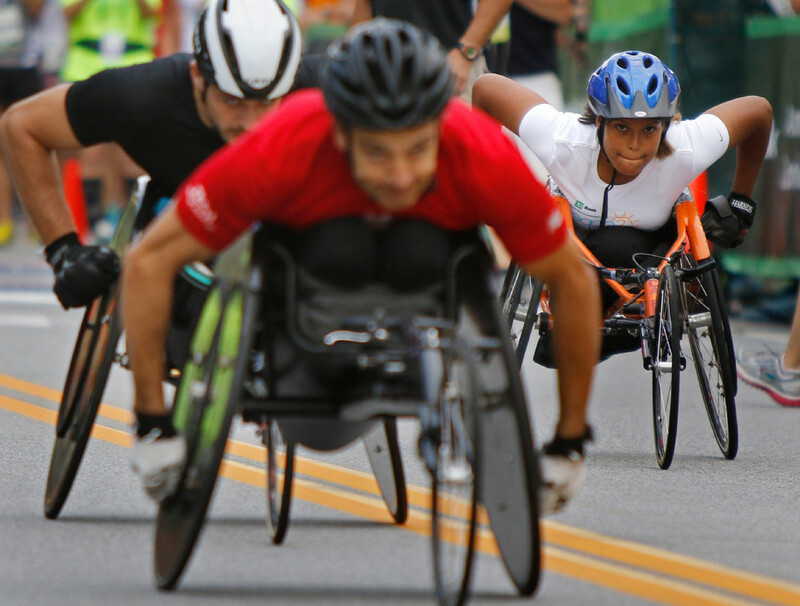 That he grew up in North Yarmouth and first ran this race as a teenager made his victory even sweeter. 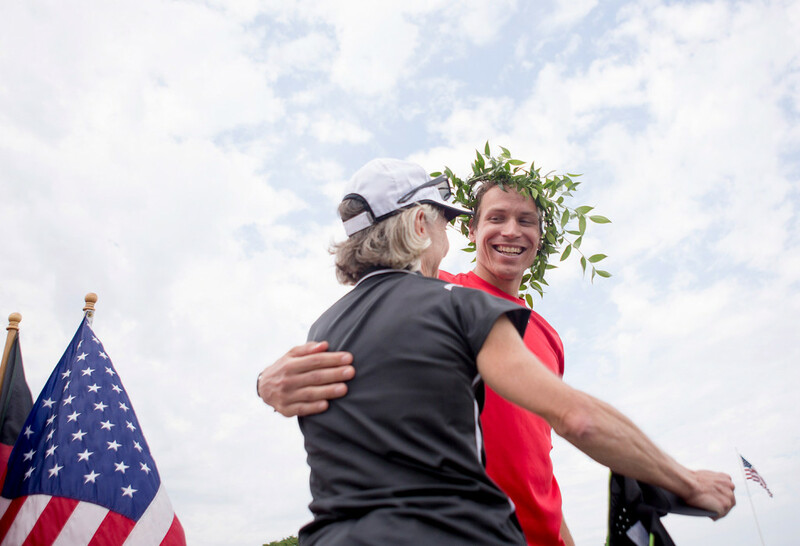 Samuelson’s eyes brimmed with tears as True, arms upraised, broke the tape at 28 minutes, 16.3 seconds and continued to her for a heartfelt embrace. 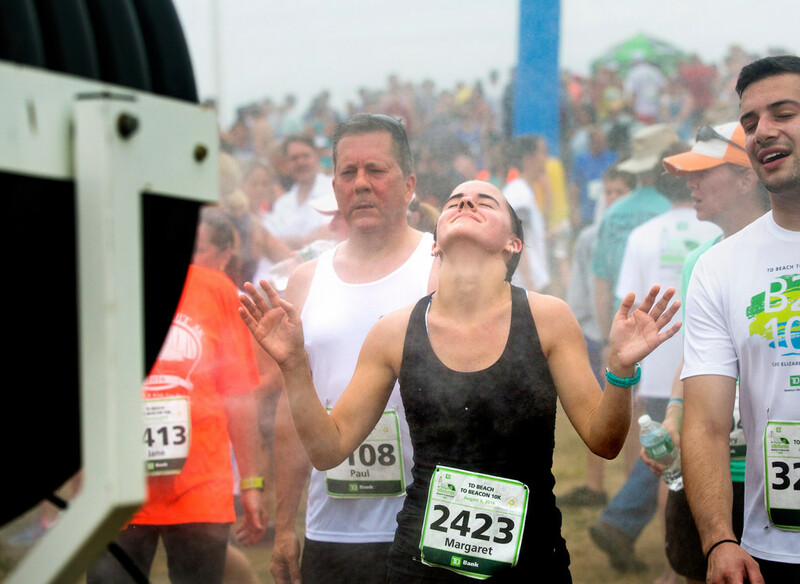 This was True’s seventh time at Beach to Beacon, a race he first ran in 2003. 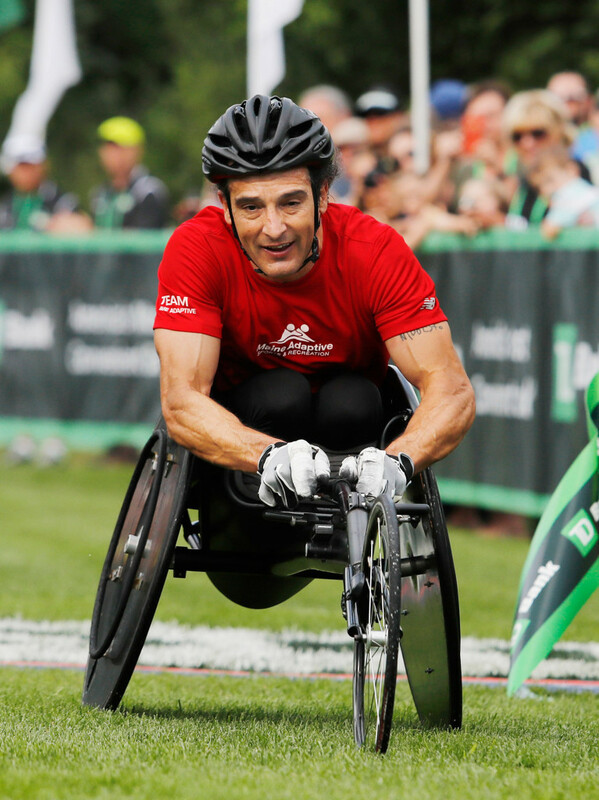 He twice won the Maine resident category, and since turning pro had finished 12th overall in 2010 and third in 2014. Even before True raised goosebumps by barreling to his unprecedented victory, the 19th Beach to Beacon already had taken on a special feel. 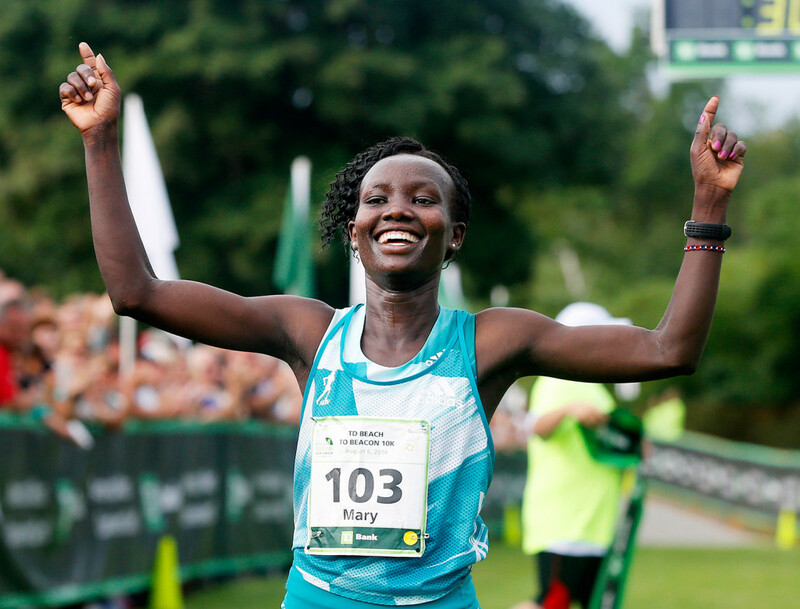 Friday marked the inaugural High School Mile, and Saturday – instead of a threatened thunderstorm – featured cloud cover, temperatures in the low 70s and an early start for elite women, culminating in Mary Keitany of Kenya lopping 14 seconds off the course record to win in 30:45.0. 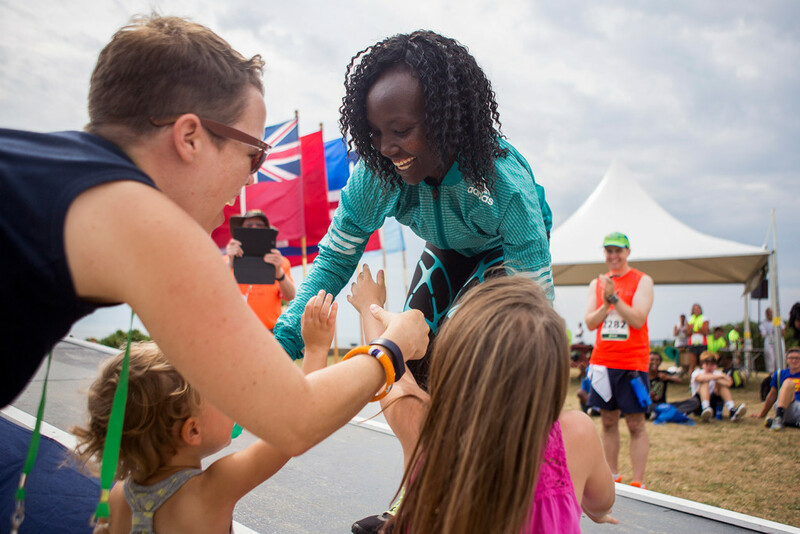 Both True – who now lives and trains outside of Hanover, New Hampshire – and Keitany received first-place money of $10,000. Each supplemented that paycheck with a bonus. True earned another $5,000 for being the top U.S. finisher, and Keitany received $2,500 for breaking Lineth Chepkurui’s 2010 course record of 30:59.4. 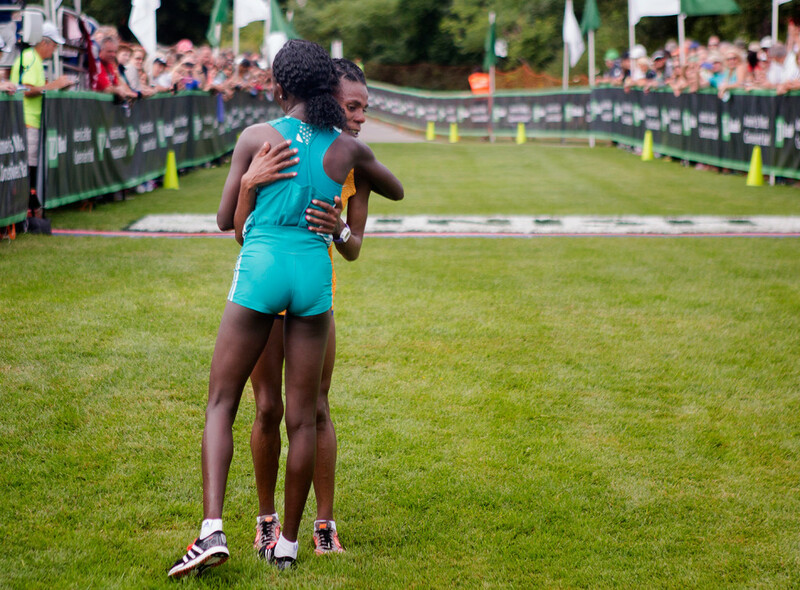 Wude Ayalew, the 2015 women’s champion, finished nearly a minute behind Keitany in 31:39.8 and picked up $5,000. In the men’s race, Ritzenhein was second overall and second American, earning a total of $8,000. Sitonik placed third and won $3,000. 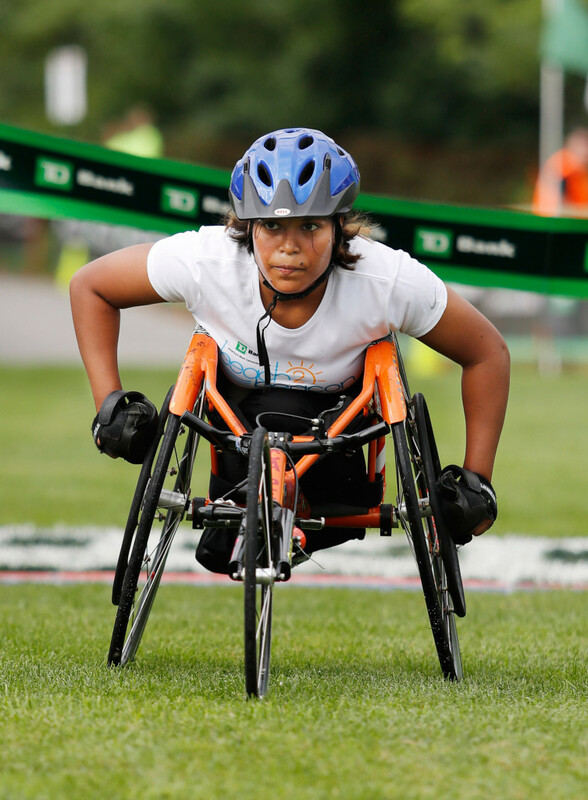 Emily Sisson, 24, a St. Louis native who raced at Providence College and now lives in Rhode Island, won $5,000 as the top American woman and another $2,000 for fourth overall, 18 seconds behind third-place Caroline Chepkoech-Kipki of Kenya. In the Maine-only categories, Michelle Lilienthal, 34, of Portland won her second women’s title (in 34:53) and Jesse Orach, 22, of Gorham won in his B2B debut (31:32). Lilienthal accepted the $1,000 first-place prize, but Orach, who runs at UMaine, declined it to retain his collegiate eligibility. 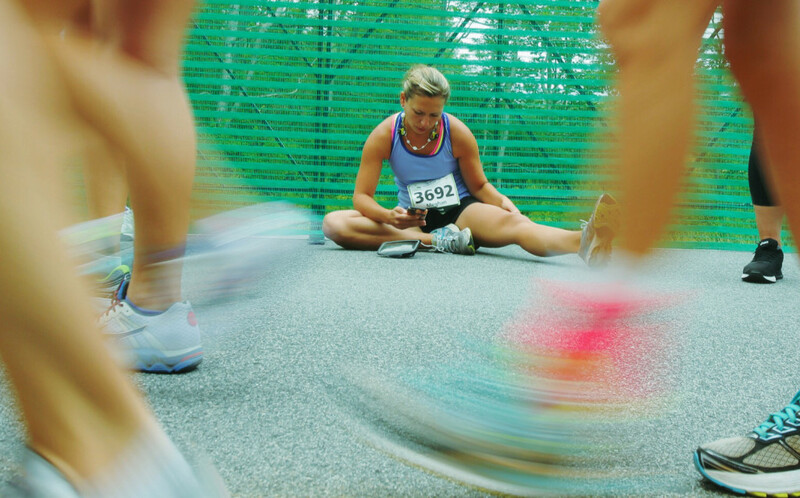 Sheri Piers of Falmouth, a three-time winner among Maine women, was the top female masters runner. She and True set Maine resident records in 2009. Despite a downhill start, the first mile for a men’s lead pack of 20 passed in 4:51. 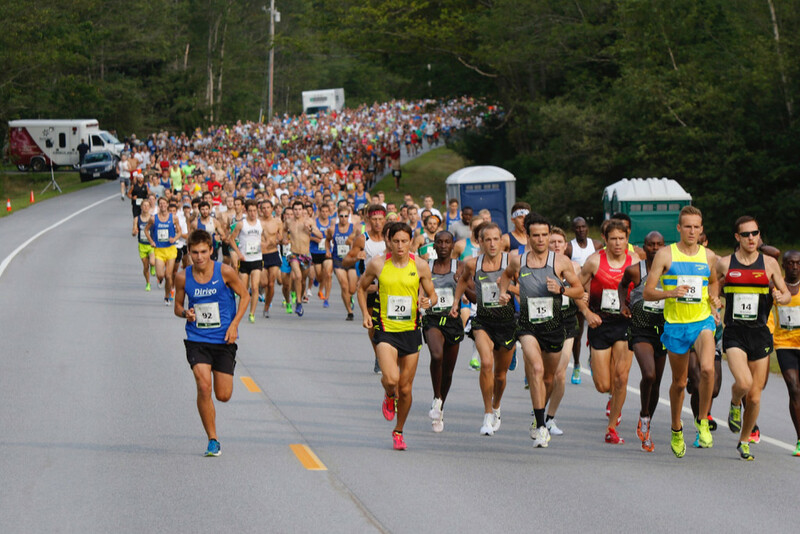 It felt like a marathon, said Ritzenhein, who took the lead for a 4:37 second mile. Eight men remained in close contact for a 4:28 third mile, with True pushing the pace up Old Ocean House Road toward the halfway mark. Turning onto Route 77, half a dozen remained in contention: three Kenyans, including Daniel Salel and two-time champ Micah Kogo, and three Americans, including defending U.S. champ Eric Jenkins. Jenkins fell back before Shore Road. Sitonik surged in front not far from the Mile 4 marker and opened a gap of five seconds. At Pond Cove, the gap had shrunk to two seconds. Sitonik lost his cushion by veering wide toward a water table at the Robinson Woods entrance while True and Ritzenhein hugged the ocean-side asphalt as the road bent right. 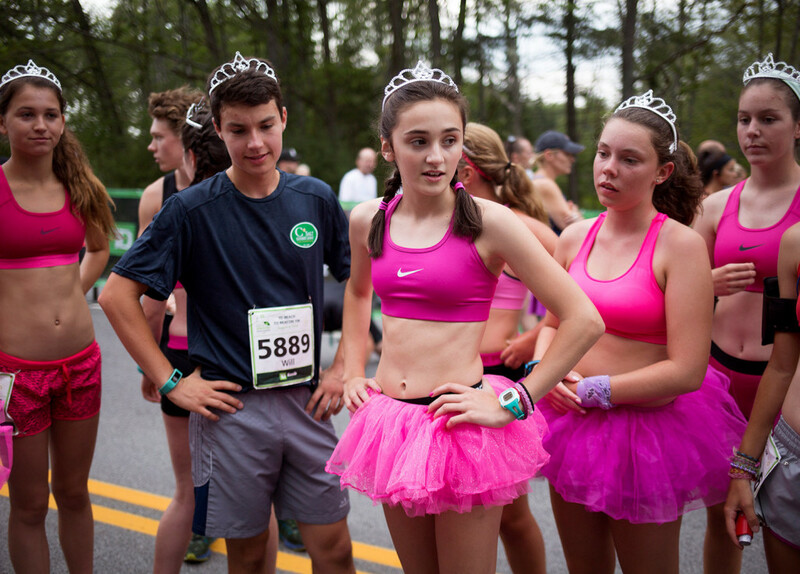 The three ran together through the winding hills before True, urged on by increasingly frenzied spectators, fulfilled a dream 19 years in the making.